Since 1950, Spadone has supplied solutions to a variety of industries. You may have heard the name Metaline or Spadone-Alpha, which are Spadone Bearing product lines. Originally, Spadone started business as a supplier of self lubricating bearing solutions and over the years have expanded into the standard bronze bearing parts and made to order items. 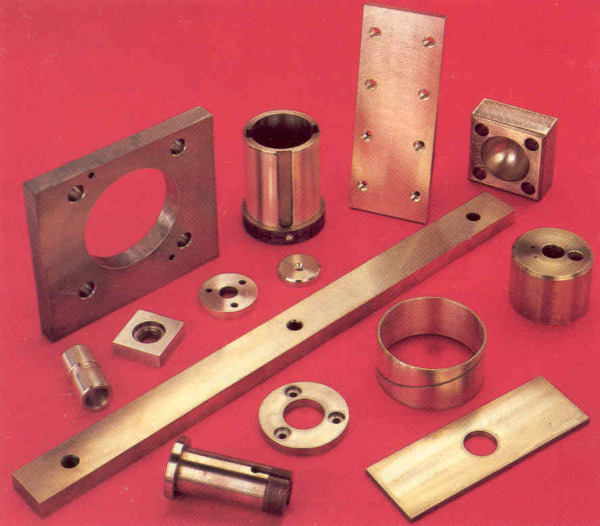 Spadone offers a complete line of plain bronze products, specializing in custom bearings, bar stock, washers, plates, flange bearings and custom machined parts.